When it comes to storage Android devices reigns supreme over the iPhone counterparts as it lacks the ability to enhance the storage. Apple has tried to offer some relief to the consumers by offering an incredibly higher storage option in the 2017 range of iPhone smartphones. But there are millions of users who are still stuck with the lower iPhone storage in form of 16 GB and 32 GB variants. Most of the users find it frustrating to deal with the ‘low storage’ alerts when trying to take a from their camera app. It is widely known that Apple doesn’t allow users to increase the storage by not having a miscroSD card slot on the device. Therefore users have to either move all the media content to the cloud or transfer to another storage device or simply has to delete old photos, videos and podcasts to pave way for new apps or content. However it isn’t the end of the world for the iPhone users as number of external microSD card devices are emerged on the horizon which aims to offer unlimited storage options. 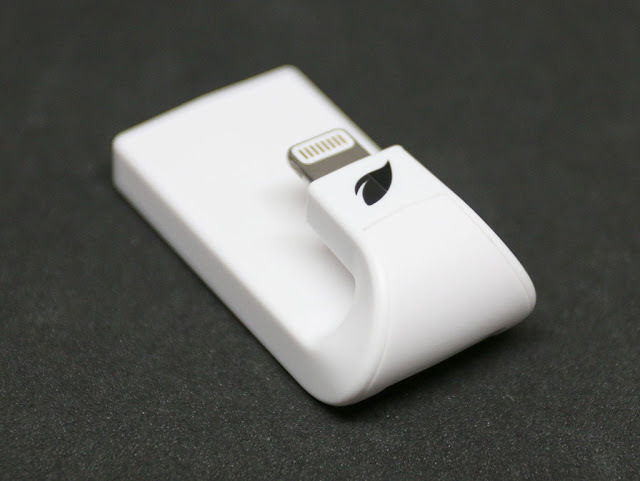 One such device which can you in boosting iPhone storage is Leef iAcess MicroSD reader for iOS which retails at just $A 65. This offers a pathway to the ‘infinite memory’ on an iPhone without costing a fortune. This device wrap around the back of the iPhone without obstructing the front view as much as possible. If you don’t want to get a humpy device protruding at the back of your iPhone then opt for a wireless media hub which basically uses Wi-Fi connection to do same thing. Investing in 1TB Western Digital My Passport Wireless external hardrive for a price tag of $220 will help in getting massive iPhone storage. It is compact external hard drive in shape of a small square which can be easily carried around to back up not just your iPhone but also iPad, iPod and other devices. It is worth mentioning that Apple also offers portable drivers on its website which does the same thing. The best way to keep more space available at all times for new apps and media content is to get the Apple’s cloud storage service. Users can make use of the Apple’s Optimize Storage setting in order to transfer the full resolution photos on the iCloud and keeping the internal storage free. In order to enable this feature simply to the Settings followed by iCloud and Photos. Videos are known to be biggest storage hogs on a smartphone so when it comes to iPhone storage having high resolution videos on the devices isn’t helpful. There is no need to shoot every video in the 1080p resolution rather go to the Settings followed by Camera and set the minimum resolution to 720p in order to save on more space.